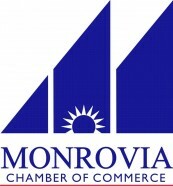 The public relations arm of the Chamber - promoting the Chamber, introducing members to new business connections, assisting members through their knowledge of the chamber. Provides valuable partnerships of business, education & community, with programs that benefit all. Keeps members informed on legislative issues at the local, state and federal levels that may affect their everyday business. Develops new and useful programs and membership incentives for Chamber members.